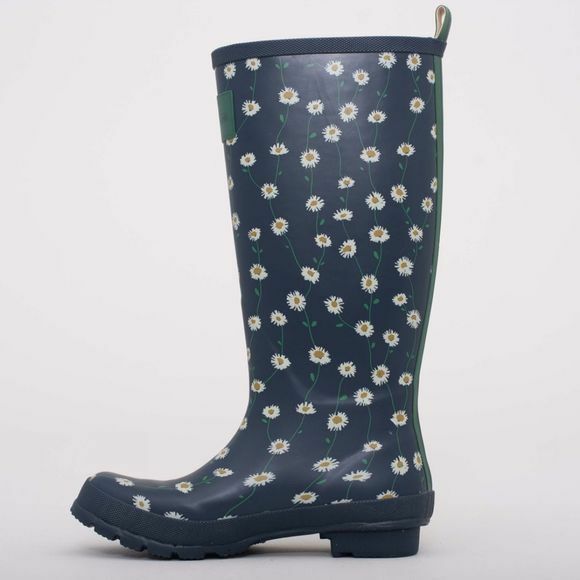 You will be singing in the rain with the Womens Daisy Welly from Brakeburn. With the perfect mix of fun and functionality our wellies are packed with design details like a buckled side vent, pull tabs and taped back seam. 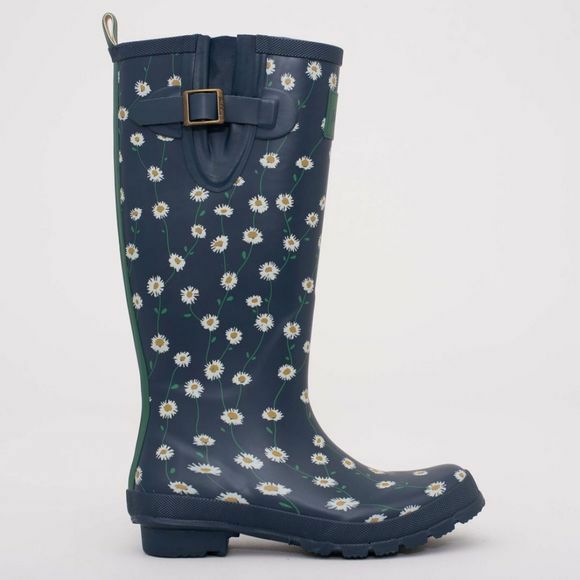 With a slightly vintage feel the daisy print looks great on navy finished with pops of yellow to brighten up any rainy day.